Upon its 1996 release in the United States, the Toyota RAV4 became an immediate hit on the auto market. This compact crossover sport utility vehicle was marketed to drivers as a fuel efficient option that retained the desirable qualities of an SUV. Unfortunately for drivers of this popular automobile, the RAV4 also managed to include common dangerous design flaws of an SUV. Rollovers and other accidents in the Toyota RAV4 may put drivers and passengers at risk for serious personal injury. 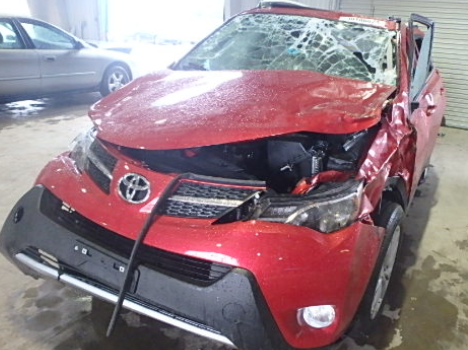 If you or someone you love has been has been hurt in a Toyota RAV4 rollover accident, you may be able to take legal action against the responsible party. Contact a Toyota RAV4 rollover attorney at The Willis Law Firm at 800-883-9858 to discuss your options with a member of our qualified legal team. 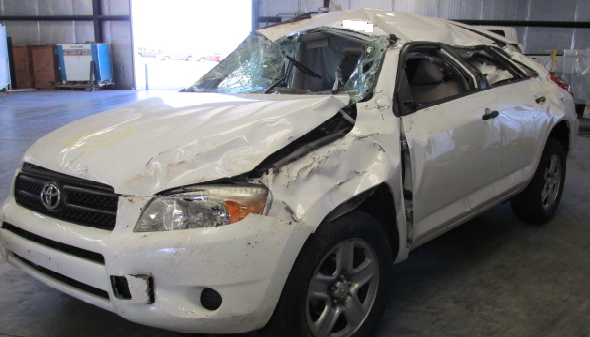 Sport utility vehicles are likely to experience rollovers because of their design. A tall height and a narrow wheel base raise the vehicle’s center of gravity, making this type of automobile unstable. Any further defects or problems may increase the dangers associated with rollovers. There is no excuse for negligent or irresponsible behavior that compromises the safety of others. Any person or company that puts innocent people at risk should be held accountable for their actions. If you or someone you love has been the victim of physical or emotional trauma because of a Toyota RAV4 rollover accident, you may be entitled to financial compensation for your pain and suffering. Contact the Toyota RAV4 rollover accident lawyers of The Willis Law Firm at 800-883-9858 to go over your case with an experienced attorney.